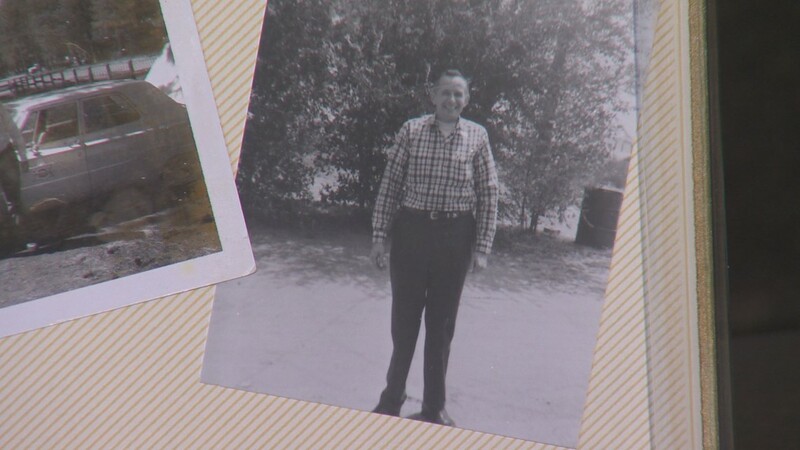 Four decades after their father faked his death, the Social Security Administration asked two Oregon women to pay back what they received in survivor benefits. It's been an emotional and unbelievable journey for Lynne Thurston and her sister Beth Grensted. 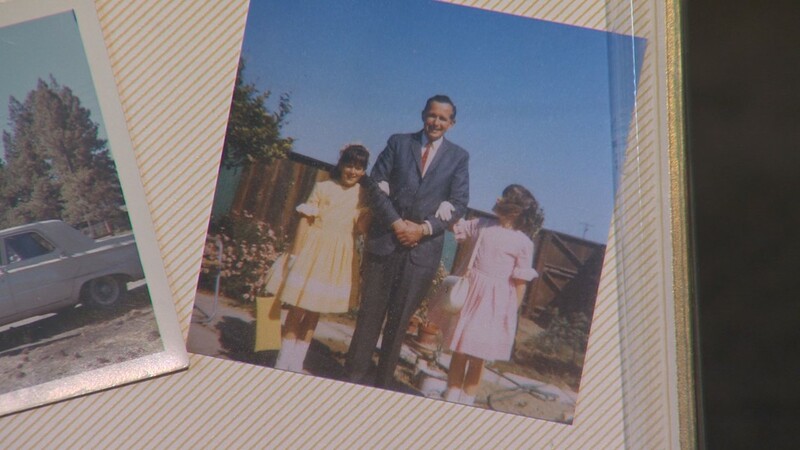 It all started when their father was killed in a hunting accident back in 1968. 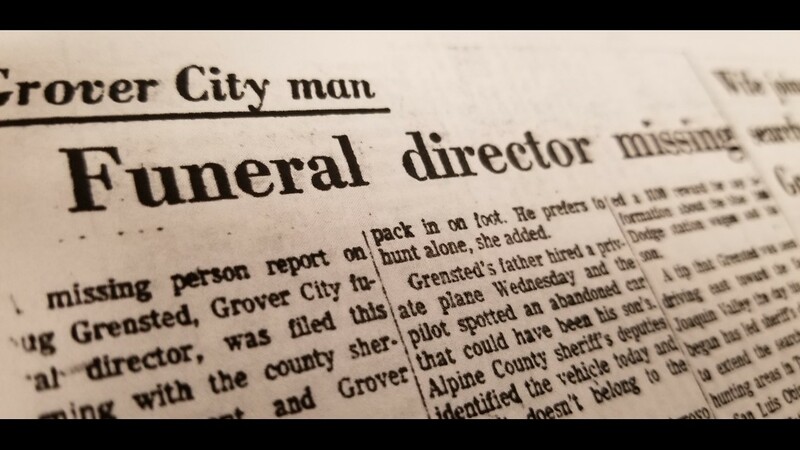 “I remember when he came to say goodbye, and then he left, and he was supposed to be back in a couple weeks,” said Grensted. 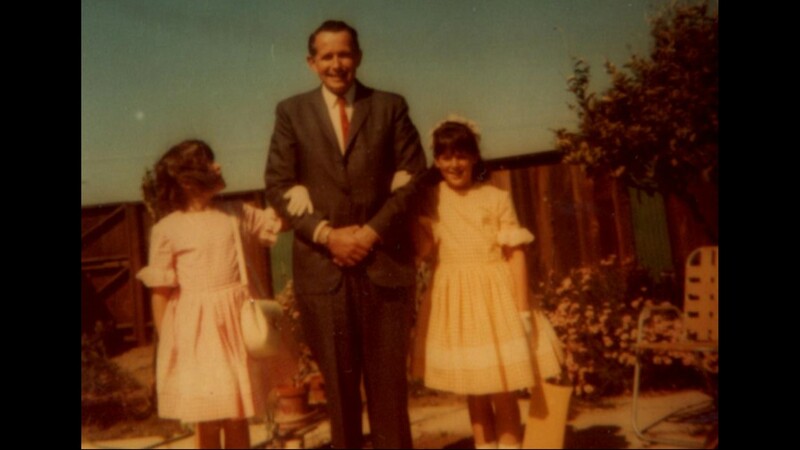 The death of Douglas Grensted changed his daughters’ lives. Beth and Lynne received survivor benefits from their dad’s social security, about $10,000 and $12,000 each. 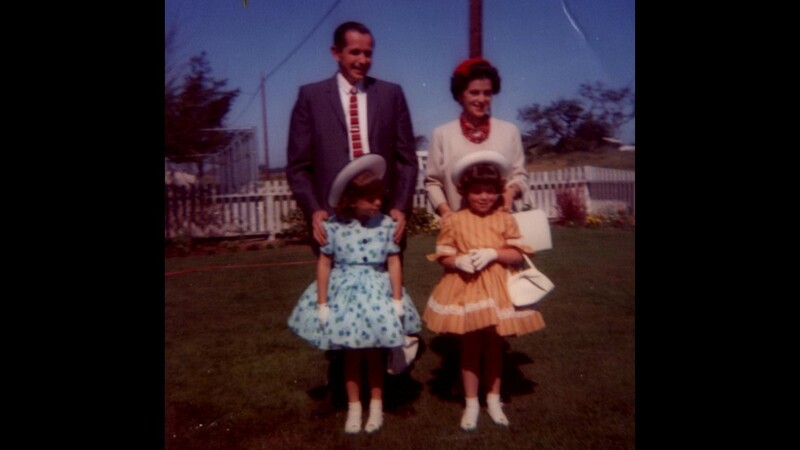 Their mom, Barbara received about $80,000. Survivor benefits are common practice, according to Jeremy Bordelon with Evergreen Disability Law. “So, if you die, and you have survivors, a widow, widower or children, they get a certain amount of benefits,” said Bordelon. 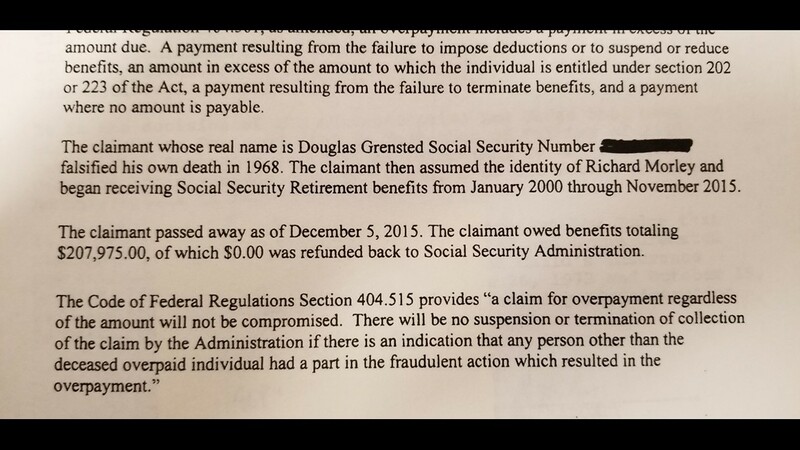 What is less common is when the Social Security Administration, four decades later, wants all that money back. 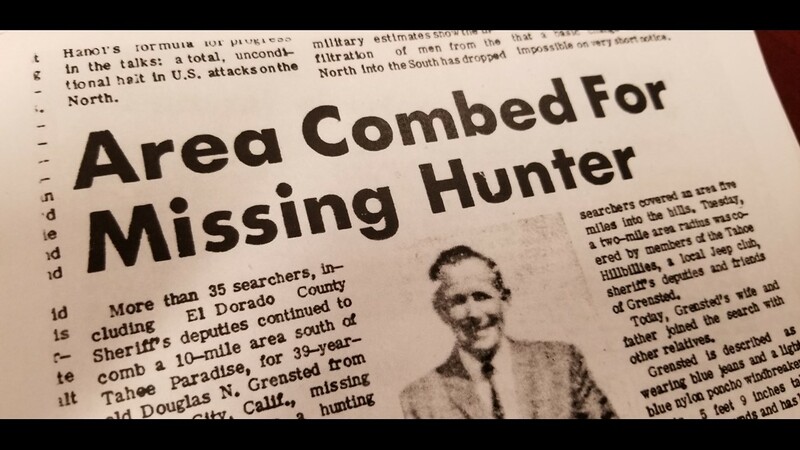 In this case, their reason was Lynne and Beth’s dad didn’t really die in the hunting accident. 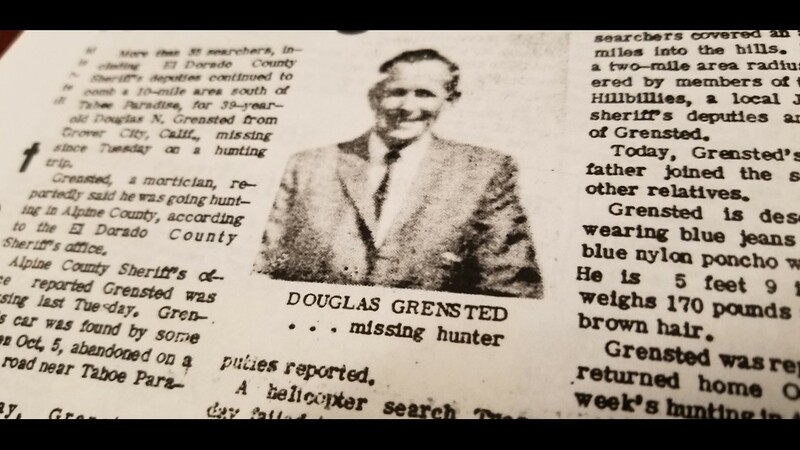 Douglas Grensted faked his and death ran off with his mistress. It devastated the McMinnville family. He actually died in 2015. 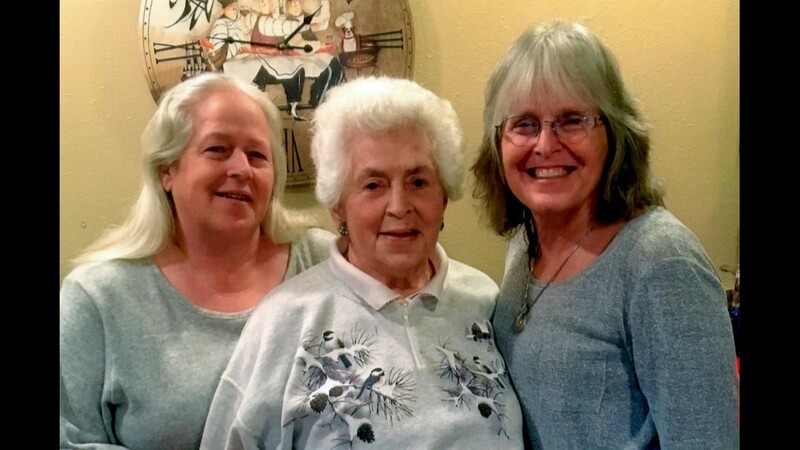 Barbara Grensted and her daughters Lynne and Beth. 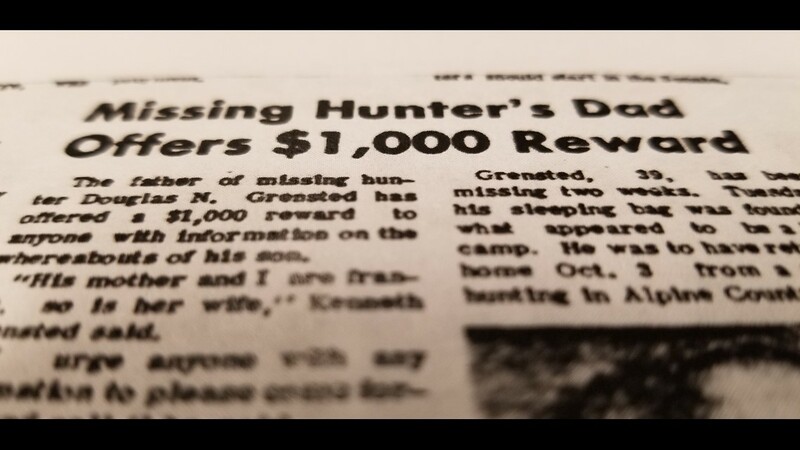 Douglas' daughters and wife thought he had died in a hunting accident, but the truth left them devastated and potentially in a massive amount of debt. 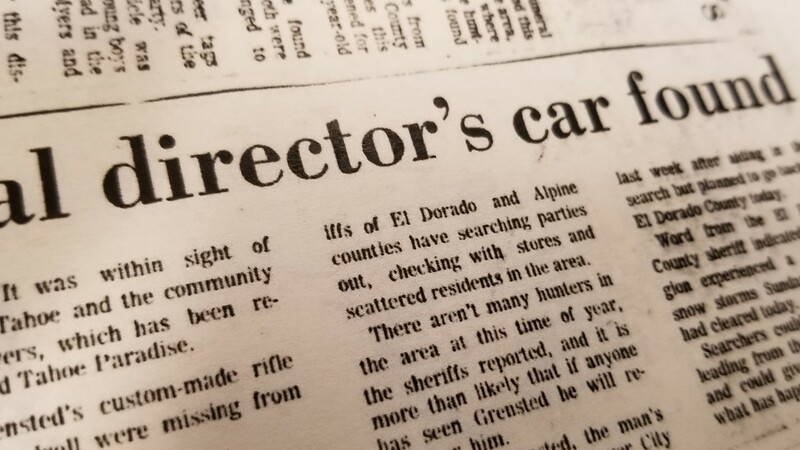 A newspaper article following Douglas Grensted's disappearance. 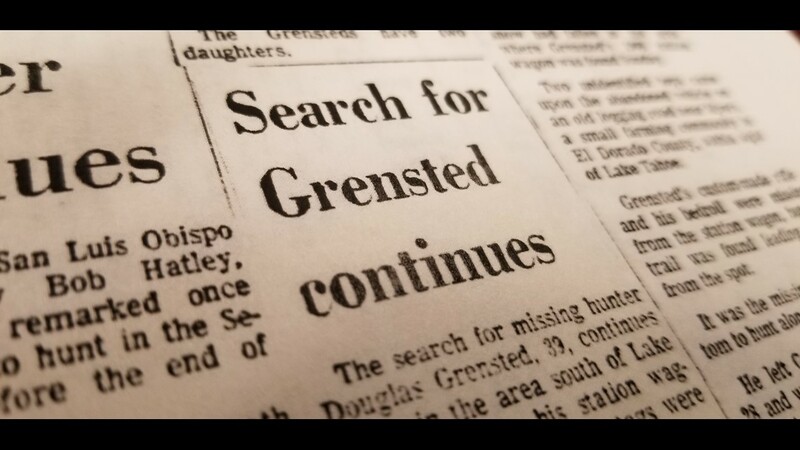 A newspaper article and photo following Douglas Grensted's disappearance. 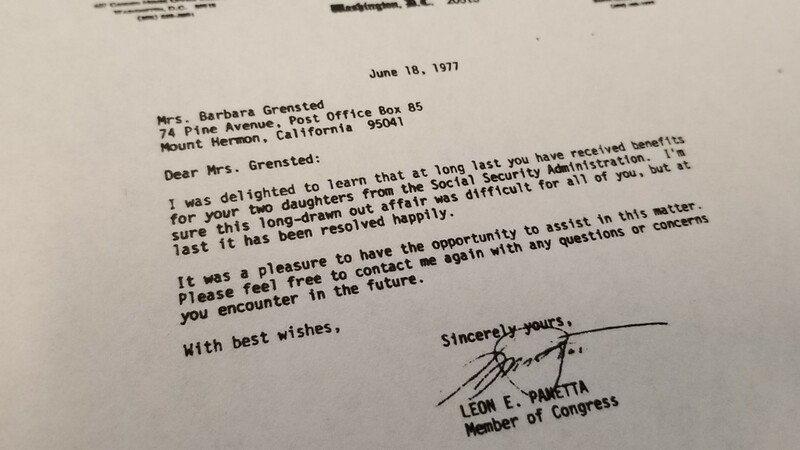 A letter from a congressman to Barbara Grensted. 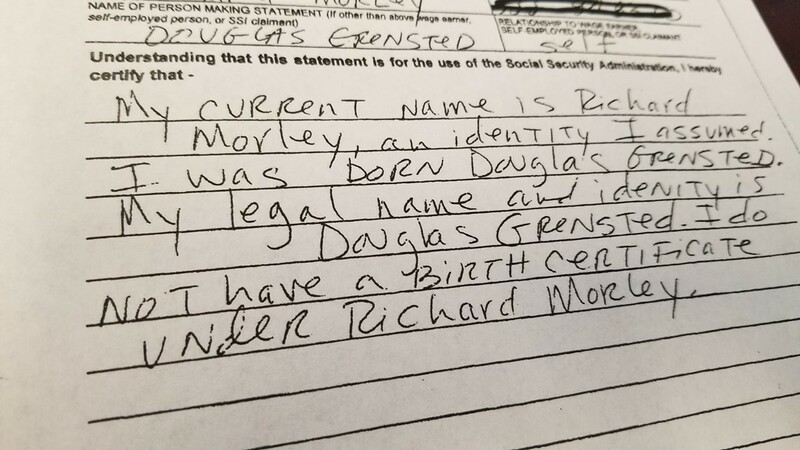 The handwritten letter admitting that the man who had lived as Richard Morley for nearly 50 years was actually the missing hunter Douglas Grensted. Sadly, Barbara Grensted, Beth and Lynne’s mother, died in September at the age of 89. 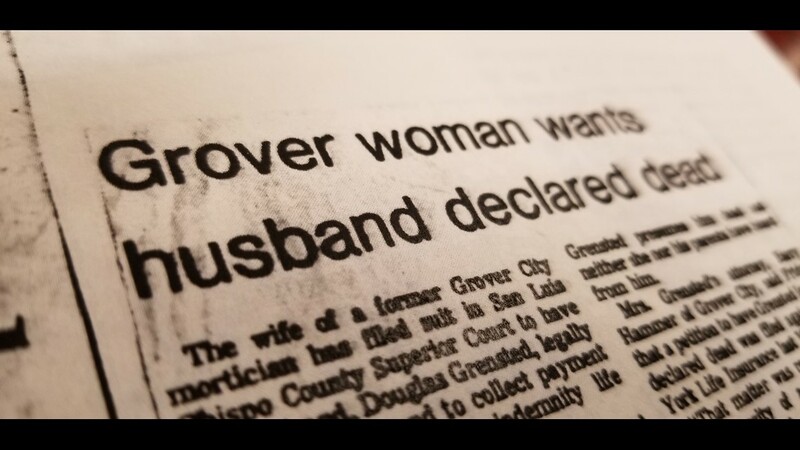 A month later, a judge ruled her estate must pay back the $80,000 she received in survivor benefits. The SSA also demanded repayment from Lynne and Beth. The sisters filed for a waiver of forgiveness. 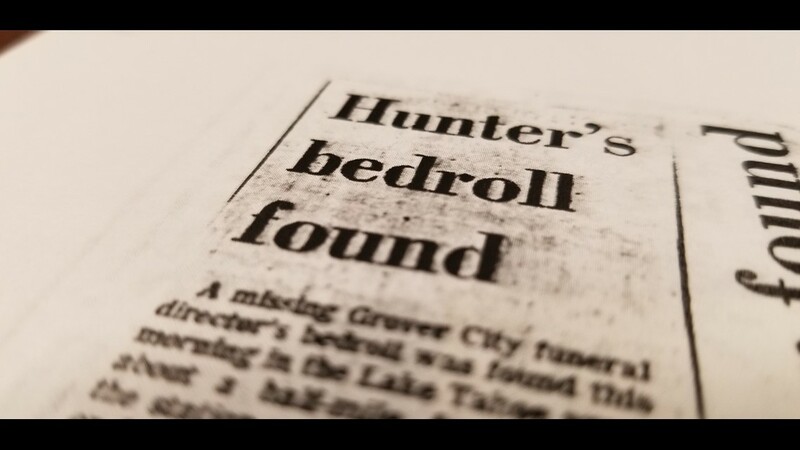 KGW’s story aired in December and was picked up dozens of news outlets across the country. But since our story aired, Lynne was contacted by the SSA with good news: Her debt had been erased. Immediately, Lynne called her sister. 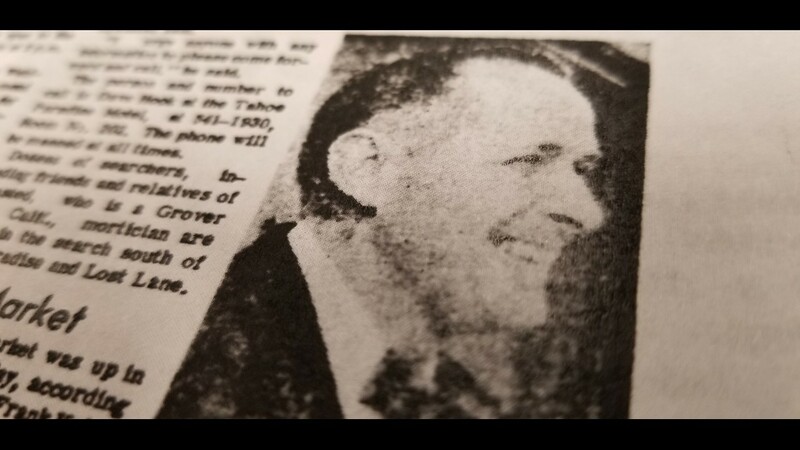 A family attorney representing the estate of Barbara Grensted said the SSA did the right thing. While Lynne and Beth’s “overpayments” have been forgiven, their mom’s debt is still officially pending. However, it appears headed in the same direction. The entire case is now in the hands of an appeals committee in Virginia. 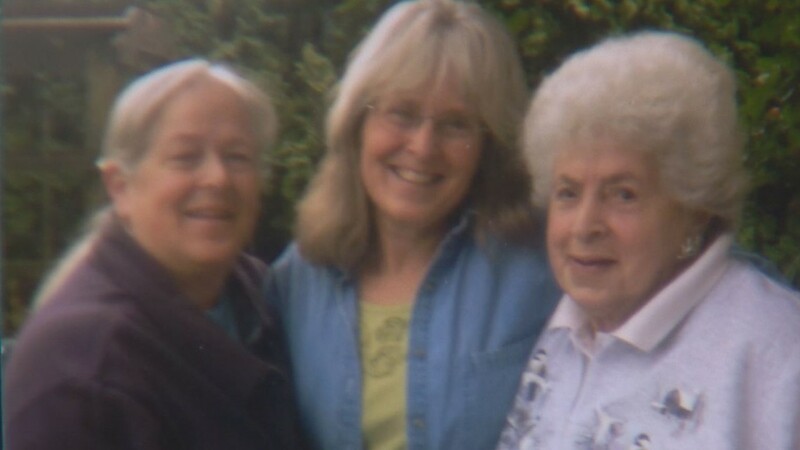 Experts said it would be highly unusual for the appeal to be denied for Barbara when her daughters have been granted forgiveness. For Lynne and Beth, amidst a family tale of lies, deception and heartache, they’re finding good in the all the bad. “It really had strengthened my relationship with my sister, and I think our family core is stronger,” Lynne said.